Trust is the foundation of any relationship and the first level in the Five Behaviors of a Cohesive Team model. Trust is hard to buid, but easy to lose. One of the keys to building trust is understanding others’ expectations and how our behavior impacts trust. The DISC model provides a great resource to better understand how behaviors impact trust. 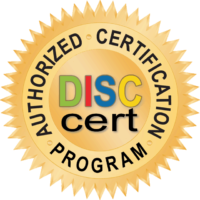 We will take a look at each of the DISC factors (D=dominance, I=Influence, S=Steadiness and C=Conscientious) and how to build trust with each. 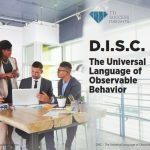 If you need to learn more about DISC, request to download the e-book here. Not sure what your style scores are, request a free DISC assessment. Order the Five Behaviors Take-away Cards and get this DiSC Trust information plus applying DiSC to conflict, commitment, accountability and results. 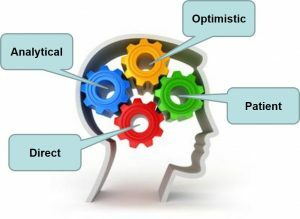 Take-with-you tips for leveraging and adapting your style and improving in each area of the teams model. Order today.